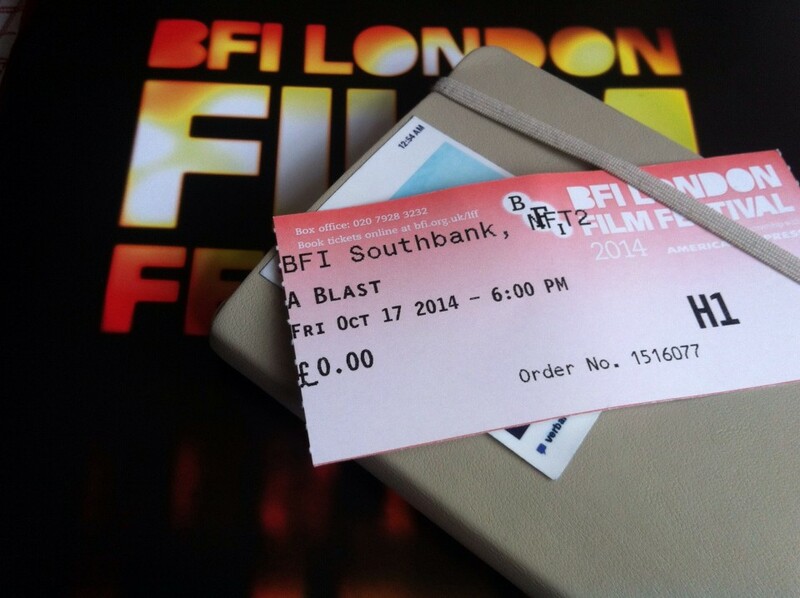 Indiepix acquired the DVD and VOD US rights for A BLAST. Release dates for both formats to be announced soon. Κυκλοφόρησε στα βιντεοκλαμπ η ελληνική dvd έκδοση της ΕΚΡΗΞΗΣ (A BLAST) από την Tanweer. Eλληνικοί και αγγλικοί υπότιτλοι, φωτογραφίες από τα γυρίσματα και βίντεο από τις πρόβες, κριτικές, φεστιβάλ, κ.α. Maria Filini unanimously wins the Best Debut by an Actress Award at the Athens IFF for her performance as ‘Gogo’ in A BLAST! 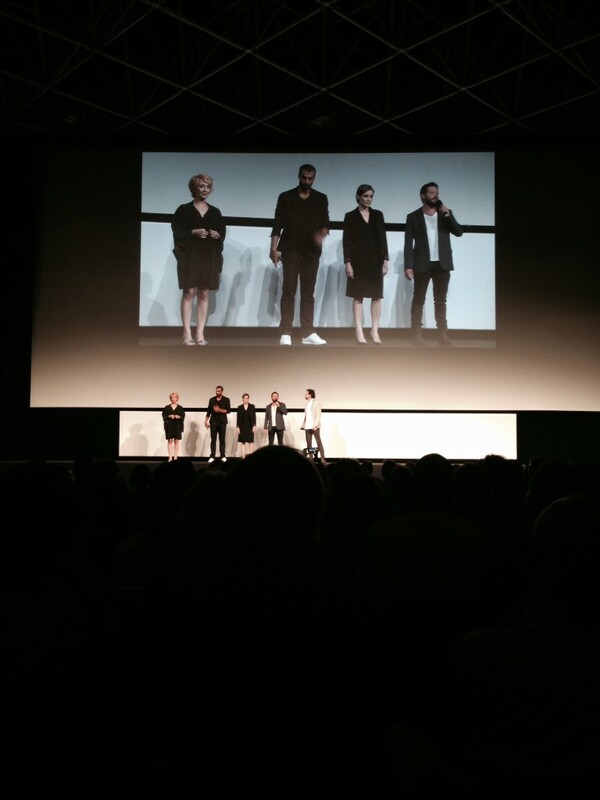 Maria Filini thanked the jury and the festival, Syllas Tzoumerkas for the trust and the friendship, Youla Boudali & Syllas Tzoumerkas for writing such a monster like Gogo and Maria Drandaki for making it all happen. She dedicated the award to her sister. A BLAST in Danish cinemas! A Blast in Danish cinemas from Øst for Paradis! 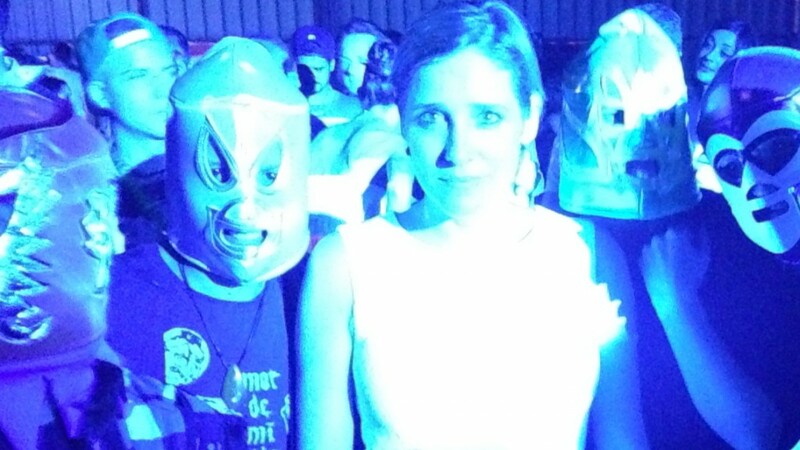 Read the first reviews, screenings, etc. @ ekko, cinemazone →. 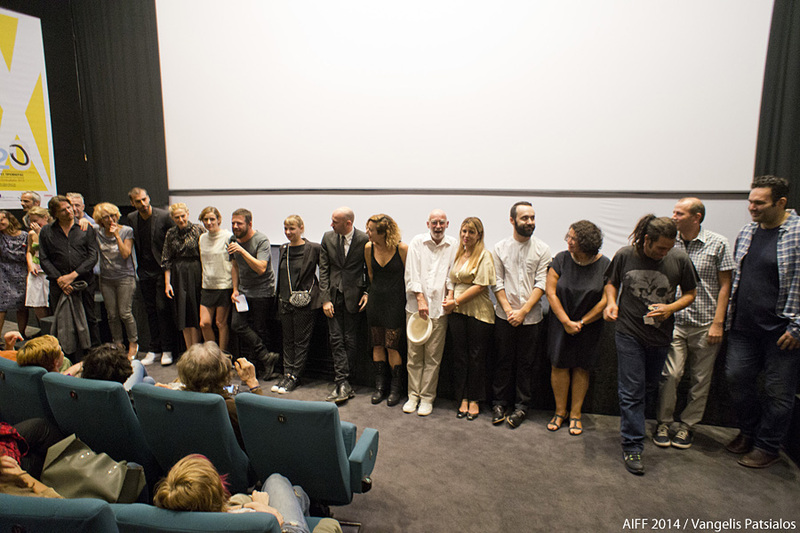 A BLAST in Polish cinemas, 11/09/2015, from Against Gravity! A BLAST in Roma, Milano, Torino, Napoli, Modena, Fermo, Palermo. For theaters & screening times, check here →. Italian release of A Blast, August 27th, from microcinema! 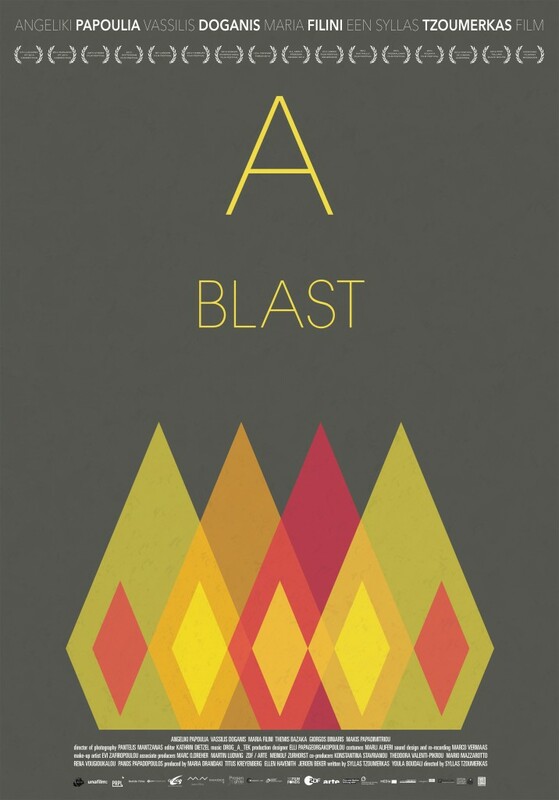 Bonsai Films acquired the rights for A BLAST’s theatrical release in Australia. Syllas Tzoumerkas and A Blast were selected for the ‘Critics’ Choice: Variety‘s 10 directors to watch 2015’ program of the 50th Karlovy Vary IFF. 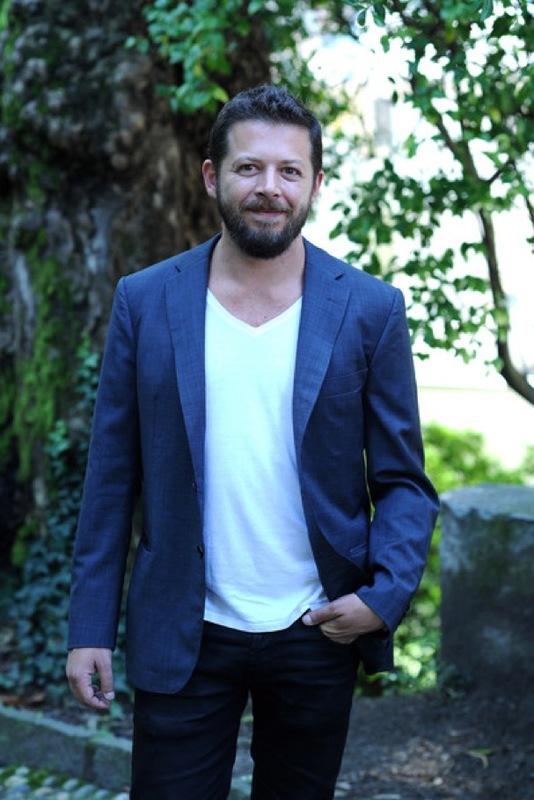 Syllas Tzoumerkas will attend the festival to present film, 4 years after the presentation of Homeland (2010) in the first tribute to the Greek New Wave held by the Karlovy Vary festival. Graphic designer Min Kyungmoon designed the Korean poster for A Blast for the Jeonju International Film Festival’s exhibition 100 films, 100 posters. Bis gestern noch versuchte Maria (Angeliki Papoulia) eine gute Mutter, eine liebevolle Ehefrau und eine verantwortungsbewusste Tochter zu sein. Doch jetzt bricht sie aus. Heute Abend, wenn die Sonne untergegangen ist, wird alles, was ihr jemals wichtig war, in Scherben liegen. 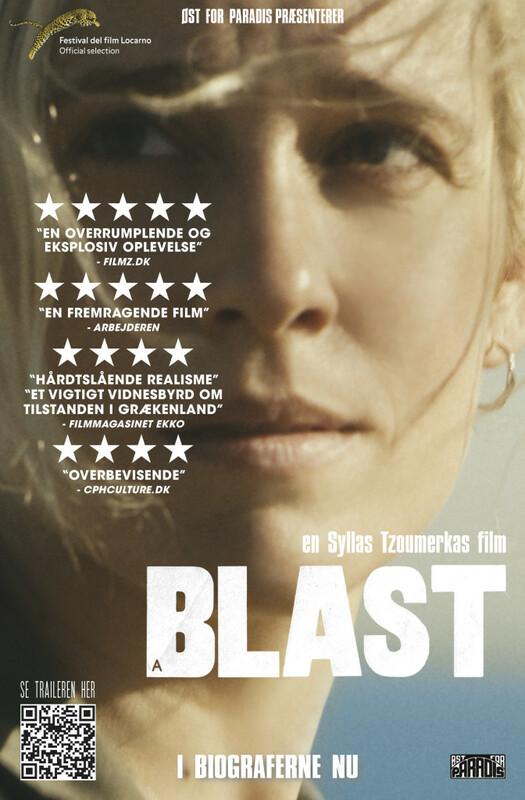 A Blast will have its Dutch premiere in a few days at the Limelight section of the Rotterdam International Film Festival 2015 and Filmfreak has just released the poster for its theatrical release. 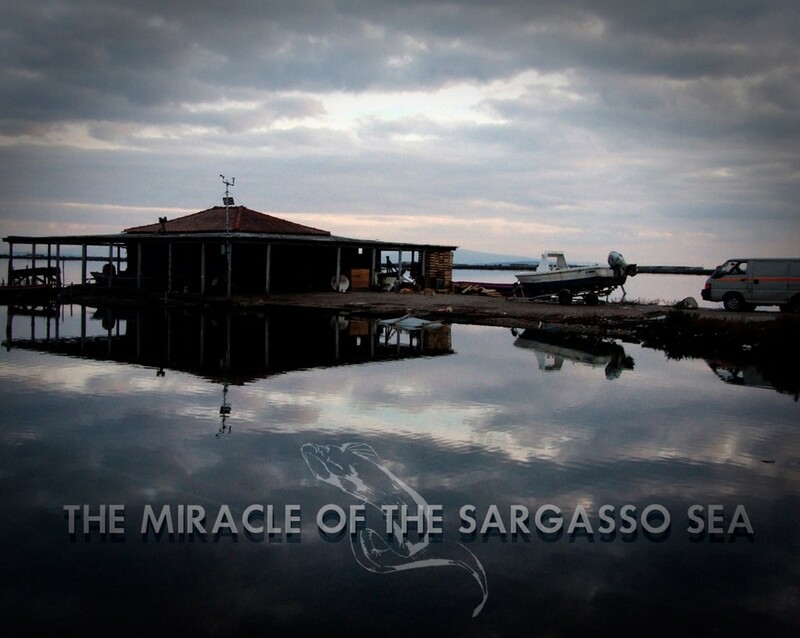 ‘The Miracle of the Sargasso Sea’, the new film project to be directed by Syllas Tzoumerkas, written by Youla Boudali & Syllas Tzoumerkas and produced by Maria Drandaki & Ellen Havenith, was selected to participate at the Rotterdam IFF Cinemart 2015 and the Berlinale Co-production Market 2015. The story involves two women – a murder suspect and a law enforcer – who discover a striking similarity between them: in a senseless, bland world, neither wants to abide by the law. Some seven weeks prior to the start of the festival, IFFR gives a glimpse of what to expect by revealing its first list of titles. For its upcoming 44th edition, the festival will also be bringing films to Rotterdam that have been big art-house successes during the past year at other international film festivals. The programme will include works by renowned filmmakers such as Abderrahmane Sissako (Timbuktu), Ruben Östlund (Turist) and Christian Petzold (Phoenix). Home-grown talent will also be represented, with films by makers including Peter Hoogendoorn (Tussen 10 en 12). 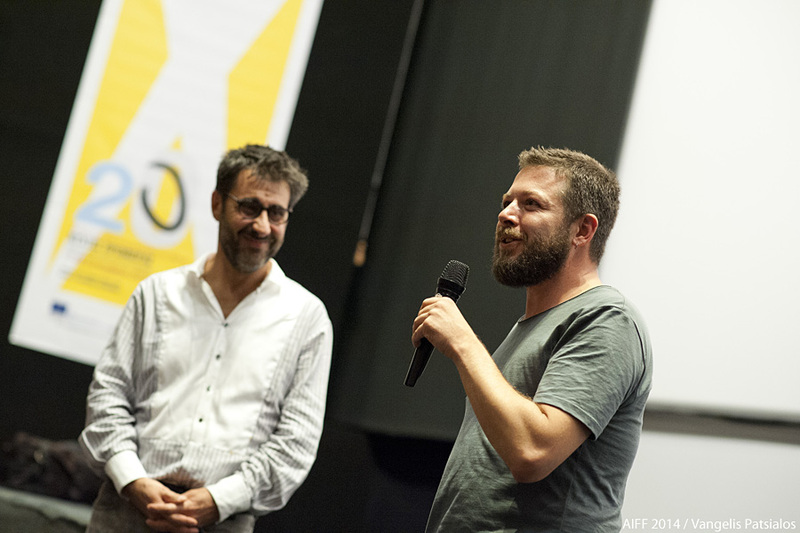 The 44th IFFR will take place from Wednesday 21 January through Sunday 1 February 2015. These titles will be brought together under the label Limelight – new work by attractive names from contemporary cinema. All the films in Limelight will be screened in Dutch cinemas after their premieres at IFFR 2015. With Limelight, IFFR wishes to intensify its cooperation with Dutch distributors and support the release of quality, artistic films. The likes of Myroslav Slaboshpytskiy (The Tribe), Rolf de Heer (Charlie’s Country), Alice Rohrwacher (Le meraviglie), Martín Rejtman (Dos disparos), Sharon Maymon & Tal Granit (The Farewell Party) and Syllas Tzoumerkas (A Blast) will attend the festival to give a personal presentation of their films. A Blast: in Greek theaters November 27th. Yesterday, Maria was a caring mother and a loving wife. Now she’s in her SUV fleeing at top speed on the motorway, with a fire and a case full of banknotes behind her and a desolate expanse of asphalt in front of her. Maria is at war, against herself, but also her country and her family who have betrayed her dreams. Everything that has gone before should now end with a big bang. A Blast is a filmic explosion from Greece: a woman and a country on the edge of a nervous breakdown. 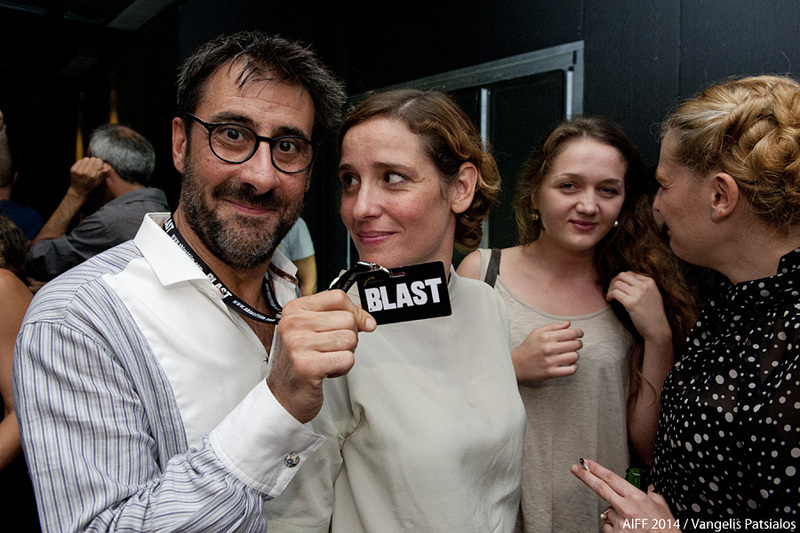 A Blast’s national premiere at the 20th Athens IFF 2014. 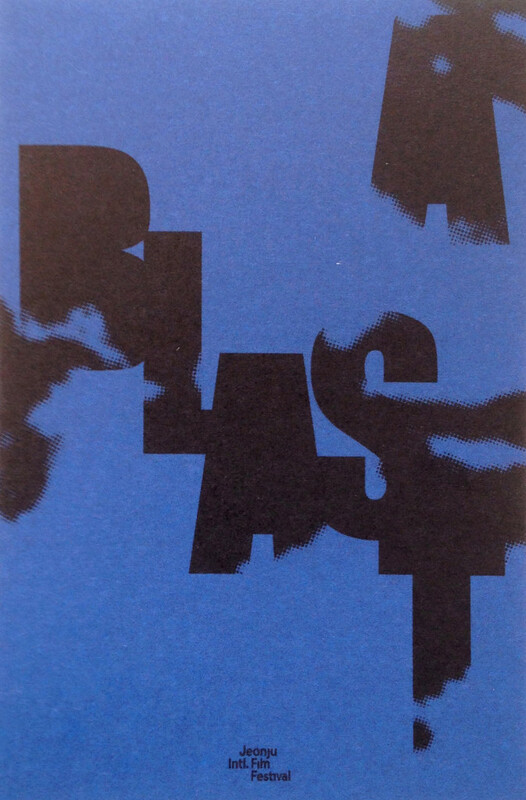 Violent yet honest, just like its central character, “A Blast” follows her attempt to take her life into her own hands. Black comedy and drama alternate constantly and a covert sense of affection pierces through the harsh reality, pushing Maria forward on the road to catharsis. Hers is an inherently Greek story and it’s more timely than ever.